Before being named manager of the General Motors Bowling Green Assembly Plant, Kai Spande had only driven by the facility on Interstate 65. Nevertheless, Spande’s new job feels “like a family reunion,” he said. Spande assumed the role of plant manager this month after GM transferred previous manager Jeffrey Lamarche to its Flint, Mich., facility. Spande, 47, grew up in rural Iowa, the son of two teachers. Cars were an early interest. “I was that kid in high school always tinkering with cars,” he said in an interview Thursday. Spande – the name is Norwegian – had to be “hands on,” because the only cars he could afford needed work. “My first car was a 1977 Chevy Monza,” Spande recalled of a car line discontinued in 1980. After earning a degree in industrial technology from the University of Northern Iowa in 1991, Spande began what is now a nearly 25-year career with GM, working as a tooling designer in Saginaw, Mich. His career has included stints as a director, plant manager and numerous other leadership positions for GM from Ohio to New York, Japan to Germany. His previous job before coming to Bowling Green was in Germany, coordinating power train product engineering for GM’s European operations. 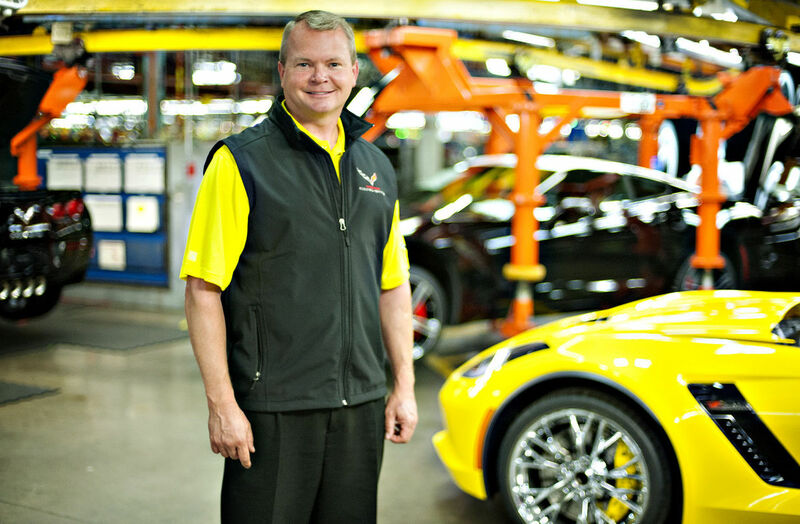 Spande has a long history with the Chevrolet Corvette, which is built in Bowling Green, not only as an owner of several – ranging from 1965 to 1999 models – but through his work with GM over the years on various Corvette components.